After the announcement of Apple TV, the company is back at it with a newly redesigned Apple TV app. Apple’s CEO Tim Cook has also announced the Apple TV+ subscription after the announcement of Apple News+ and the Apple Card. The new Apple TV app does more than what it used to do before. Putting it shortly, there will be no more redirections because Apple here has cracked a deal with Amazon, Hulu, HBO, Starz, and Showtime. 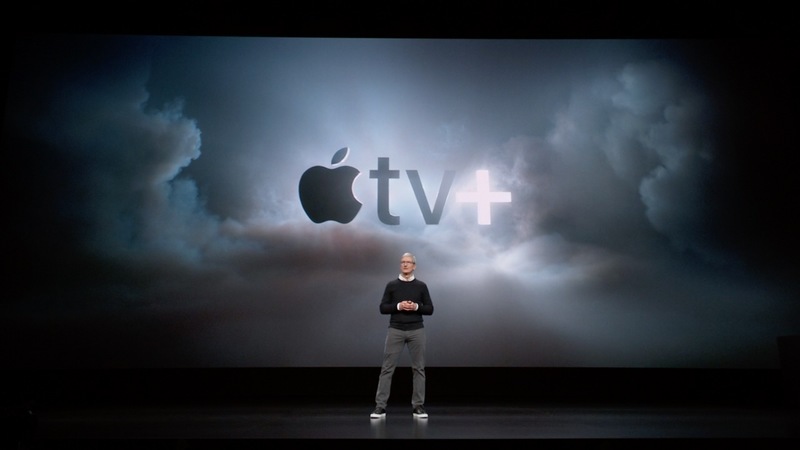 And with the introduction of the Apple TV+, it is going to have its original own content. In the event, Apple claimed that it will be the new home for the world’s most creative storytellers featuring its own TV shows, movies, and documentaries. And for this content, Apple is said to spend about $2 billion this year which includes work from different artists like Oprah Winfrey, Reese Witherspoon, Steven Spielberg, Jason Momoa, Steve Carell, Alfre Woodard, Sesame Street’s Big Bird, and Kumail Nanjiani. Coming to the in-app experience, the Apple TV+ will be ad-free, available on demand, and can viewable both online & offline. Apple says that it is planning to launch it over 100 countries currently and expand further later on. And coming to the pricing, Apple has not unveiled the pricing yet but, we have to keep a look out for the launch. The redesigned Apple TV app can be downloaded on iOS, Mac, Roku, Fire TV, and televisions from different makers.